Test-running a lecture on the Forms. I'm currently teaching Ancient Philosophy and Classics of Western Philosophy. 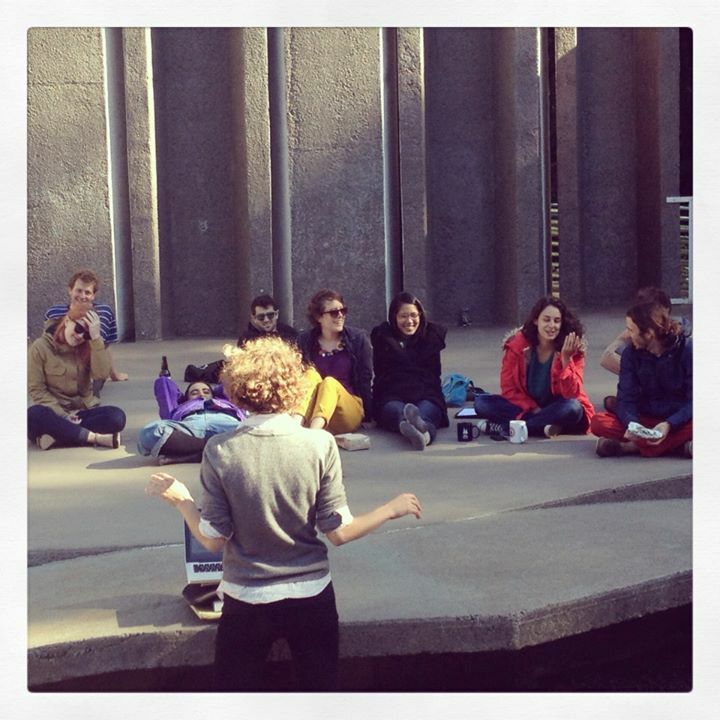 and Stanford's WOGEM-PHI, a reading group for women and gender minorities in philosophy.